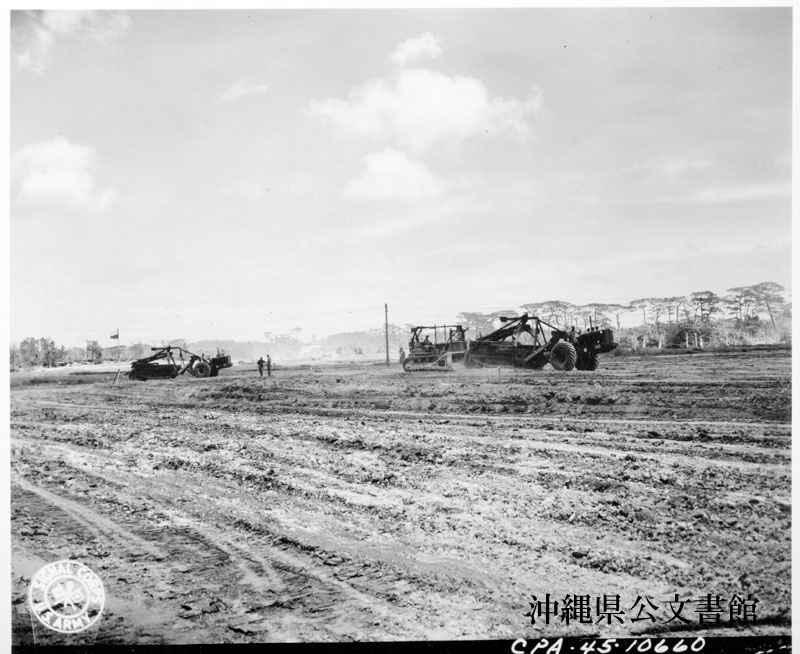 【原文】 Bulldozer pushing a turnapull to scrape load for another turnapull at Futema airfield. 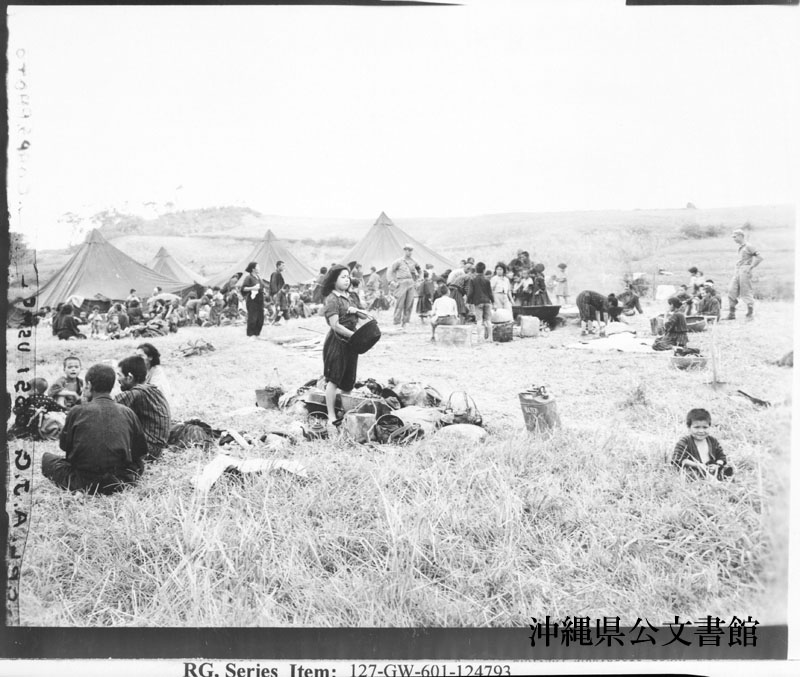 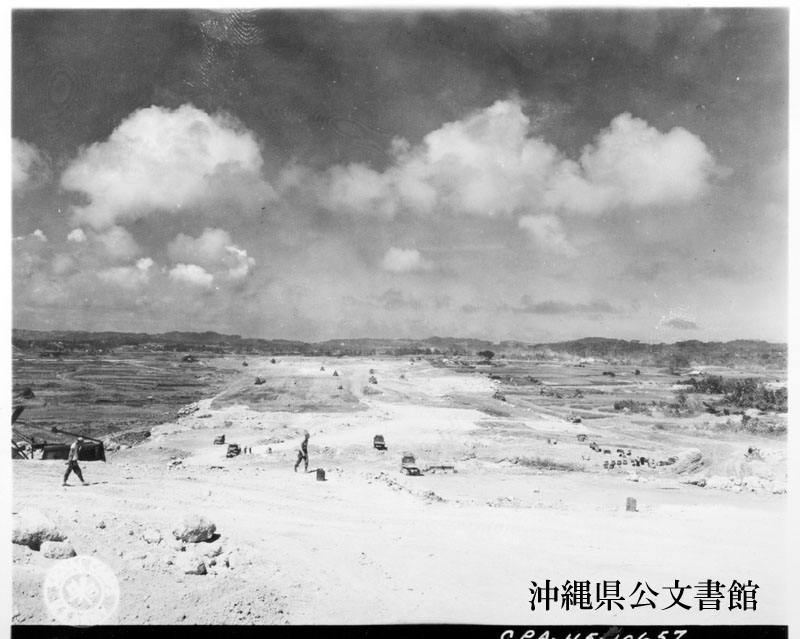 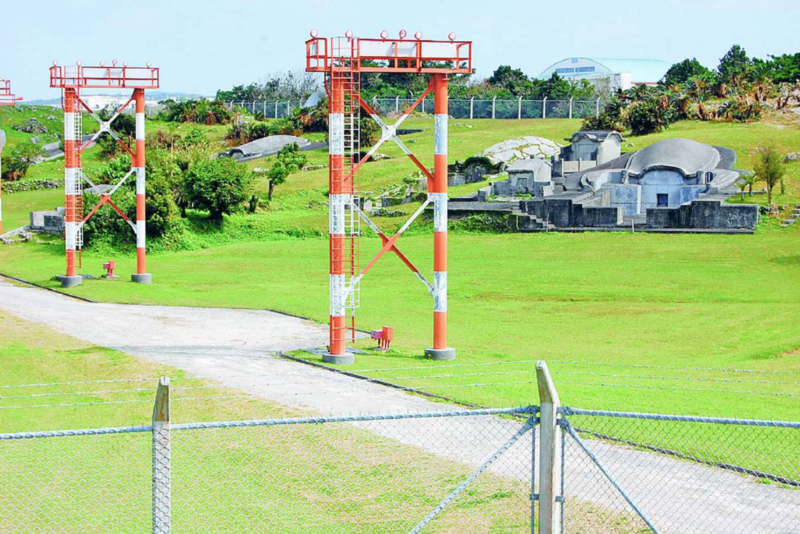 【原文】 Views of construction work being done on Futema Airfield. 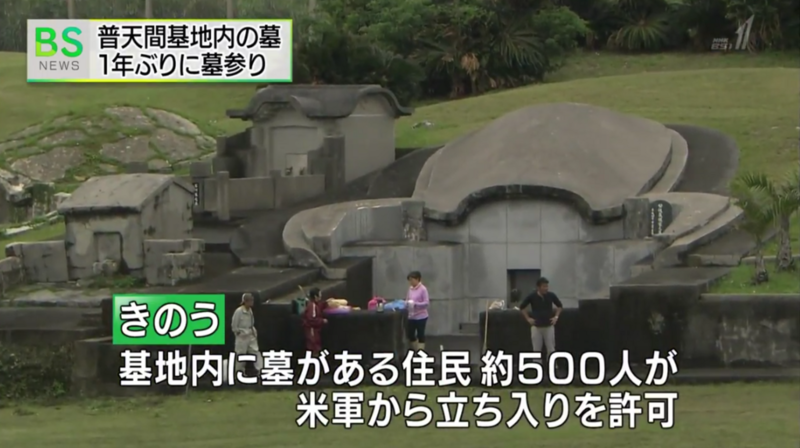 【原文】 A civilian compound area in southern Okinawa where Marine Corps supplies them with tents and badly needed medical equipment & care. 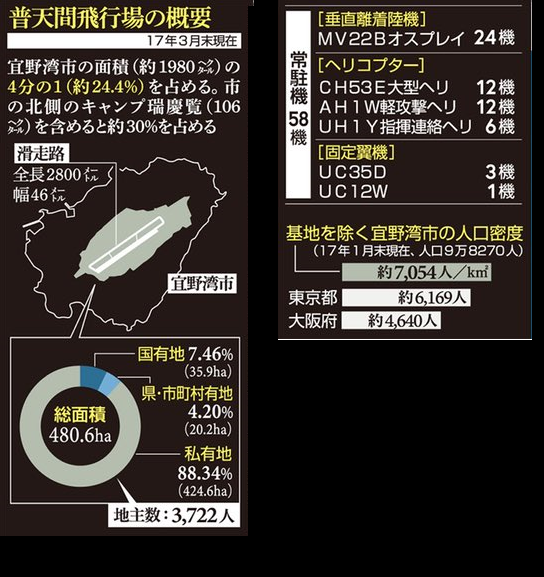 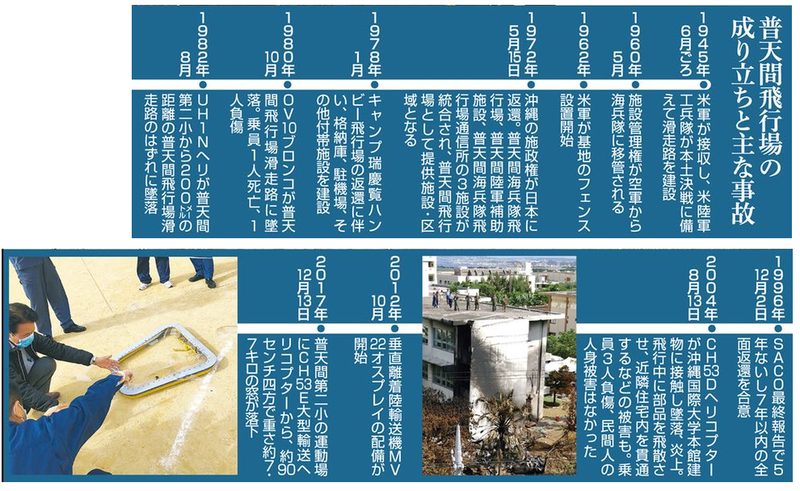 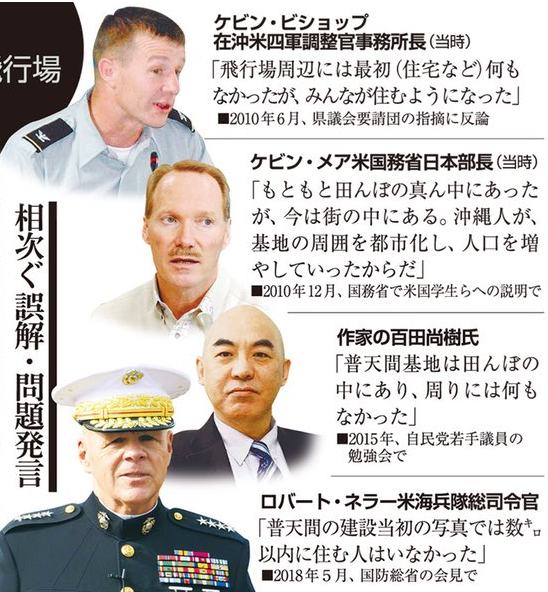 沖縄 Q&A 02 何もなかったところに米軍基地ができて、その周りに人が住んだの ?